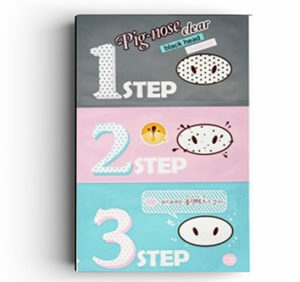 This is a 5 pack of nose masks, that include 3 different masks per package. It not only removes blackheads, but also removes dead skin cells and tightens pores! Keep it in your fridge for better results.